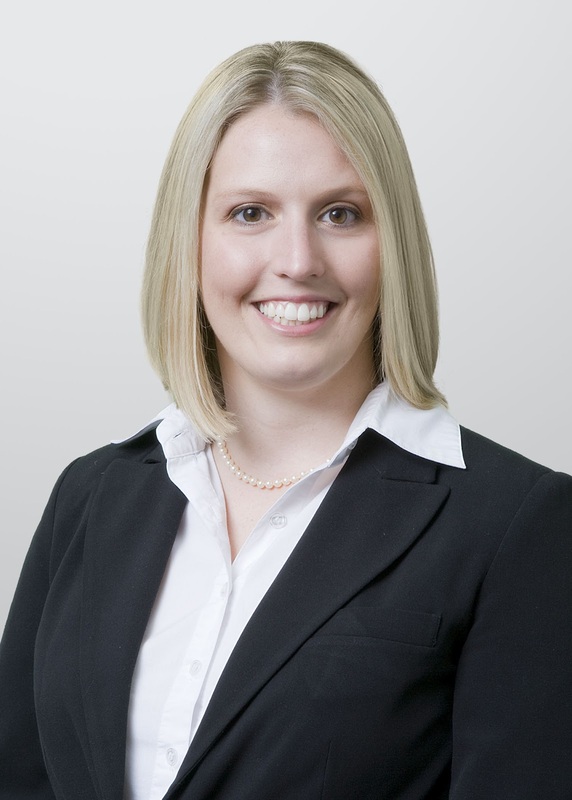 Orlando, Fla. – Amy Rigdon, an associate in Holland & Knight 's Orlando office, has been appointed Ninth Circuit Representative to The Florida Bar's Young Lawyers Division Board of Governors. As a result of this appointment, Ms. Rigdon will also serve on the Orange County Bar Association's Young Lawyers Section Board of Directors. Ms. Rigdon practices in the area of corporate and securities law and advises clients in the areas of investment management, mergers and acquisitions, general corporate law, and litigation. Specifically, her experience includes forming and providing counsel to investment advisers and onshore and offshore hedge funds.